The Military Family Financial Aid Fund (MFFA) is a state taxpayer-funded program for Wisconsin service members and their eligible dependents experiencing an unexpected financial hardship. 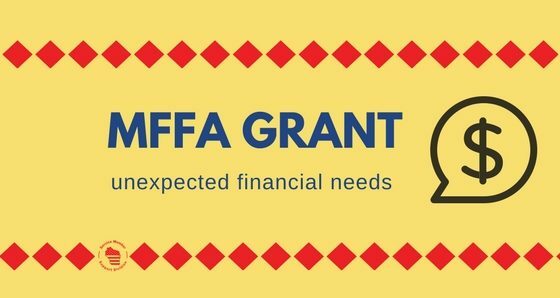 The Family Assistance Team will guide applicants through the MFFA process and assist them with submitting the application to the approving Committee. Do you want to know more about the MFFA program? Check out the Commanders and Applicants Policy in the Forms Library below for details on the program. The application, financial worksheets, and application checklist are also provided. Are you ready to submit an application? We are here to help! Contact the Family Assistance Team at 1-800-292-9464, option 3.